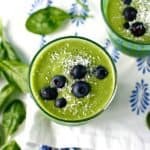 The Easiest Green Smoothie Recipe. 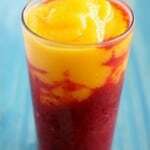 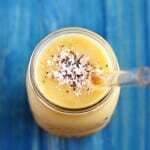 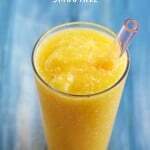 Mango Citrus Super Vitamin C Smoothie. 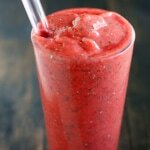 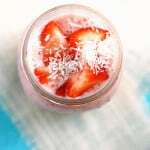 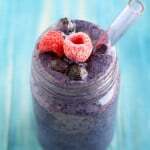 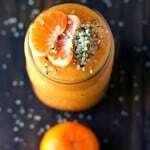 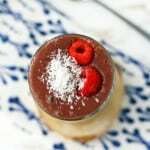 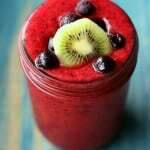 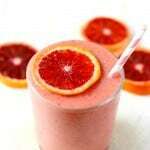 Beat the Winter Blues Smoothie.